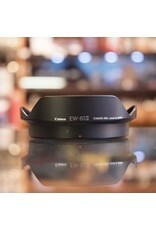 Canon EW-83II lens hood for EF 20-35mm f3.5-4.5. 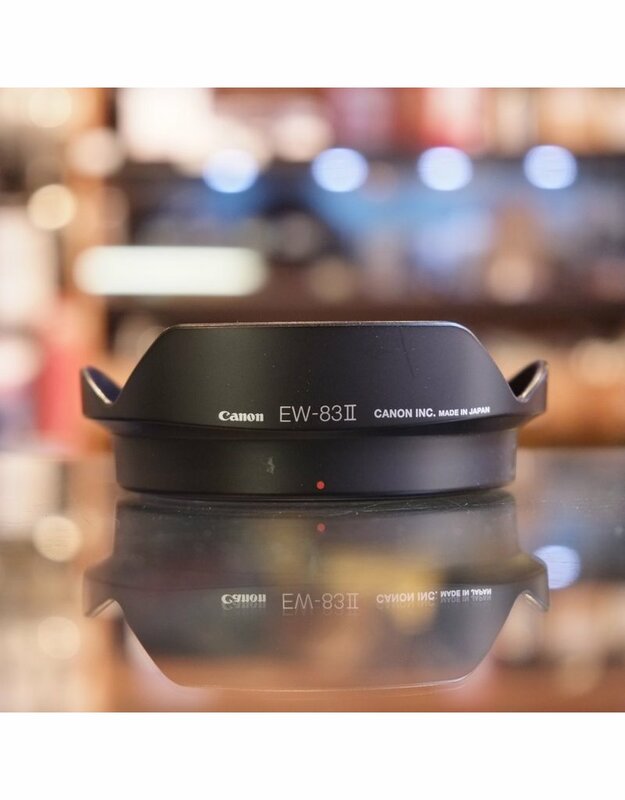 Home / Canon EW-83II lens hood for EF 20-35mm f3.5-4.5. Canon EW-83II lens hood for 20-35mm f3.5-4.5 lens. In good condition, with minor cosmetic marks.